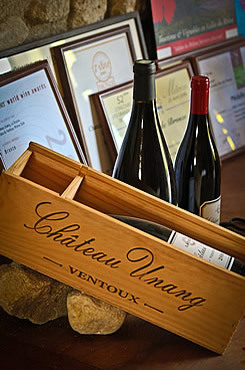 Availability may be problematic, but Chateau Unang Ventoux 2009 ($15, sample, 13%) is well worth looking for. 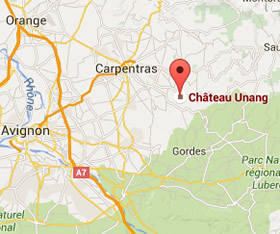 It’s a dark, peppery, earthy red Rhone blend that combines the best of traditional French style with modern winemaking. One of the best wines, at any price, I have tasted this year.